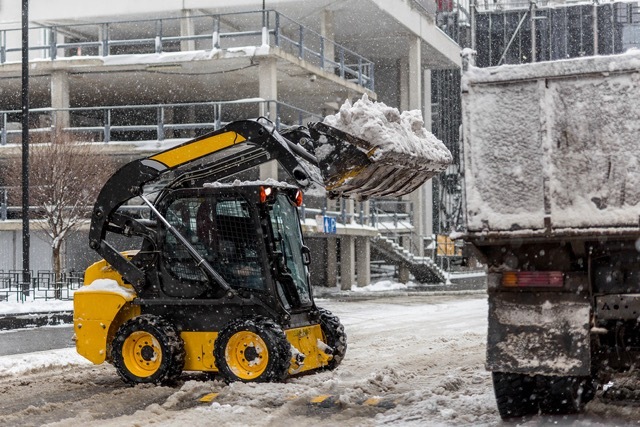 The cold weather during Canadian winters can be uncomfortable, but it is the snow and ice that are really the cause of a lot of the logistical and safety concerns for many. The Action Home Services team is able to tackle this issue head-on for you and ensure that your home or business is able to remain fully functional throughout the winter. Our snow removal process is efficient, and we take great care not to damage any vehicles or property when we do so. Action Home Services is a full-service property management company. This means that we are able to not only handle one aspect of the problems that you face in the winter time such as snow build up but everything associated with the winter season. Ice building up on your property can be dangerous for employees, customers and even if your family if you are experiencing problems at your residential address. Through our ice management services, we are able to ensure that your property is a safe environment for everyone. We work diligently to prevent dangerous ice conditions, such as black ice and large icicle formations. This is not an easy task, the skilled ice management experts at Action Home Services have the ability and experience to make sure that ice build-up is not something you need to be worried about. As part of our snow removal services, we use snow plows to fully maintain your property throughout the winter. Our process has been carefully designed and improved through years of snow removal. Even the most demanding residential properties are well within our wheelhouse. 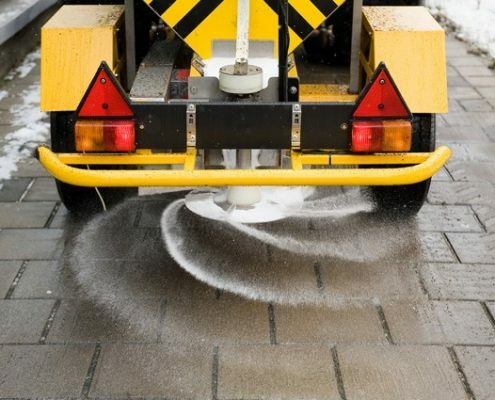 We are able to remove snow from residential plazas, condominiums, property developments, apartment buildings, townhouse complexes, neighbourhood communities and more. As a business owner, you understand the vital importance of not letting the weather interfere with getting your customers in the door, and deliveries in and out. During the winter months, it can be especially challenging to ensure that there are no hazards on your property that could injure someone. 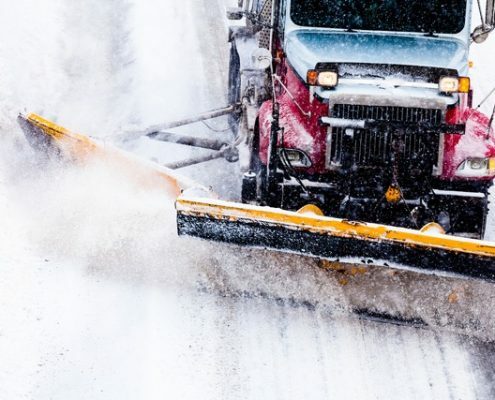 Proper snow and ice management can protect you as a business, this can be achieved through the Action Home Services commercial snow plowing services. After a quick assessment of your property, we will determine exactly what needs to be done to remove snow and ice, so that you can focus on running your business. Aside from the safety concerns, it is also very important to maintain a good public image during the winter. You want to leave your customers with a good first impression when they come to your property in the winter. The last thing that they want to do is have to risk walking across an icy surface to get to the entrance to your business. Fresh snowfall can be beautiful, but once it has settled it can turn quite ugly. Having our team make sure that your business always looks its best no matter what the weather conditions, is something that we take great pride in. Get in touch with our team today to find out exactly how affordable it is to get a professional snow and ice management team working for you. 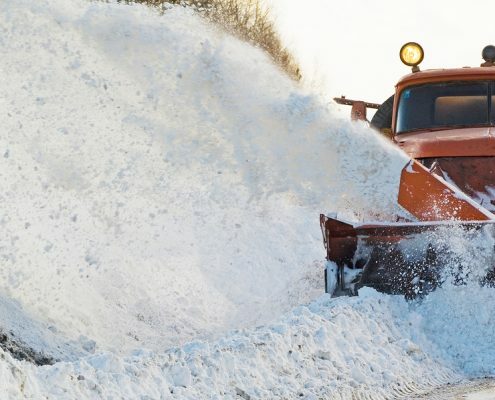 Action Home Services is an experienced and professional snow plowing & snow removal contractor serving Toronto, Markham, Vaughan, Scarborough, Brampton, Mississauga, Burlington, Oshawa, Richmond Hill, Milton, Oakville, Aurora, Caledon, Pickering, Whitchurch – Stouffville, Ajax, Whitby, New Market.